At Black Swan, we are proud of the opportunities we have to help make our customer's homes warm and cozy. In the video below, you will see some of our completed renovations. Below you will see some current projects that have been completed. Customer inquired about replacing their wood burning stove with an arched gas fireplace in their living space. 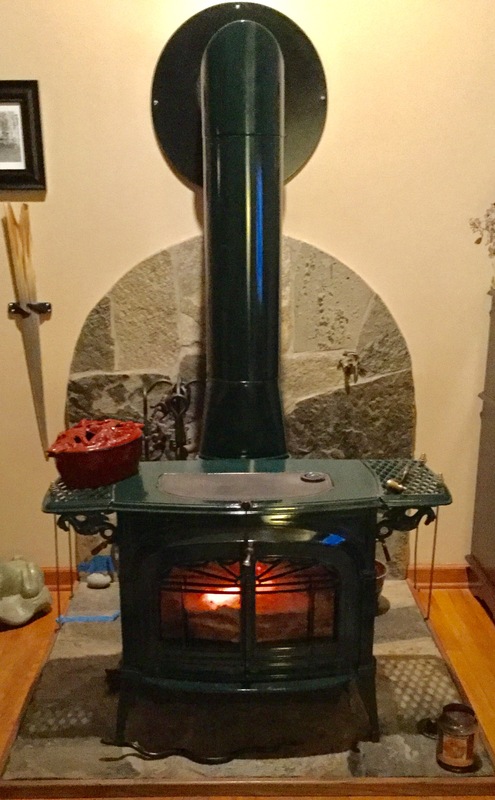 Picture 1: Customer had a pre-existing wood stove that they wanted to remove and replace with an efficient gas fireplace. 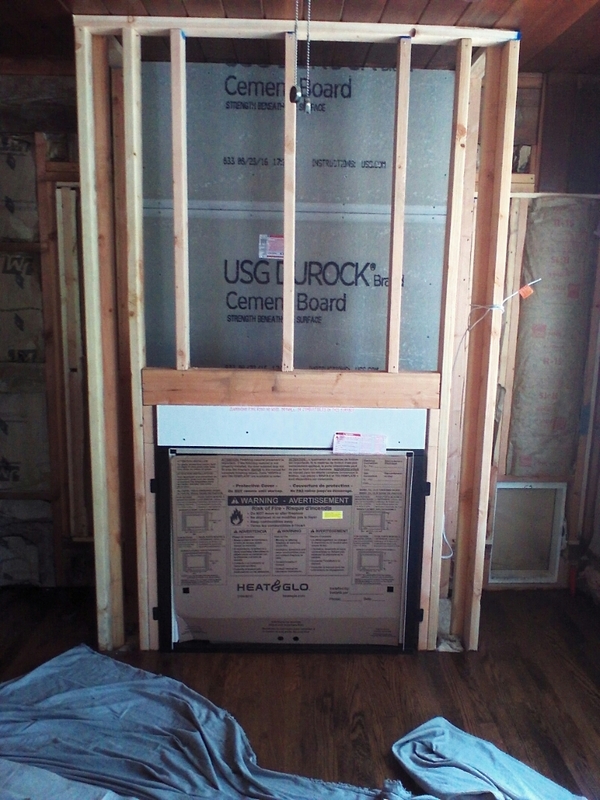 Picture 2: Black Swan removed wood stove and framed the wall to accept the new fireplace. Raised hearth framing was also created. Picture 3: Fireplace was installed with proper venting. Stone work completed including the hearth for a finished project. 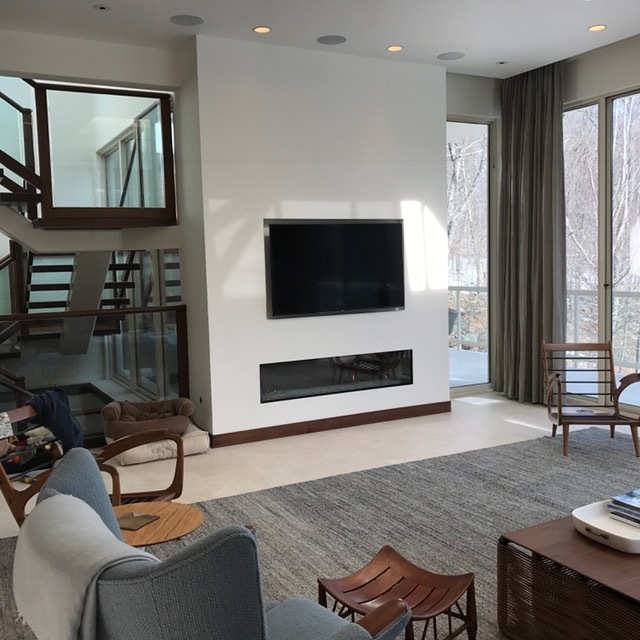 Customer wanted to add a modern gas fireplace to their living space and be able to add a TV above it. Picture 1: Black Swan prepared the selected wall with electrical outlets and the entire area for accepting the unit and venting to comply with building codes. Picture 2: Primo Gas Fireplace was installed to code compliant framing, and unit, venting and framing was installed. Picture 3: Final unit fired, sheet rock installed and paint completed. Finally, the TV was hung to complete the project. 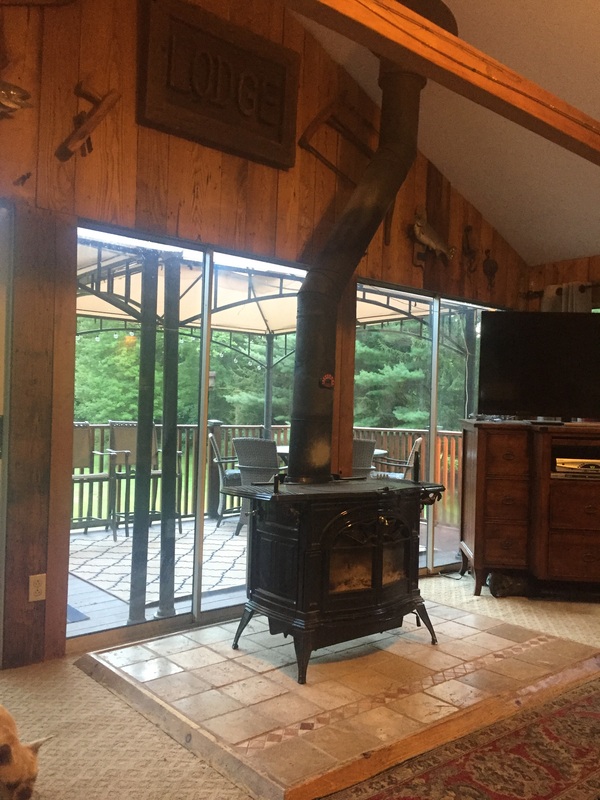 Customer had a wood burning stove that they wanted to replace with a gas burning fireplace. 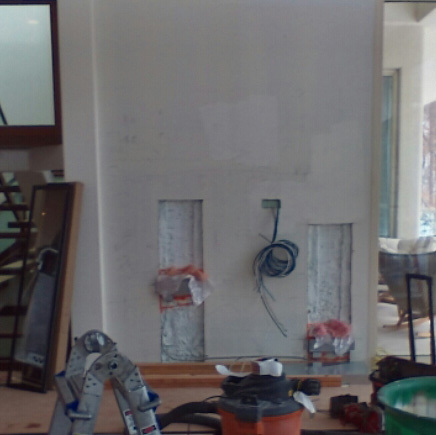 They had a wall of sliding glass doors one of which would need to be removed in order to fit the new fireplace True 42. 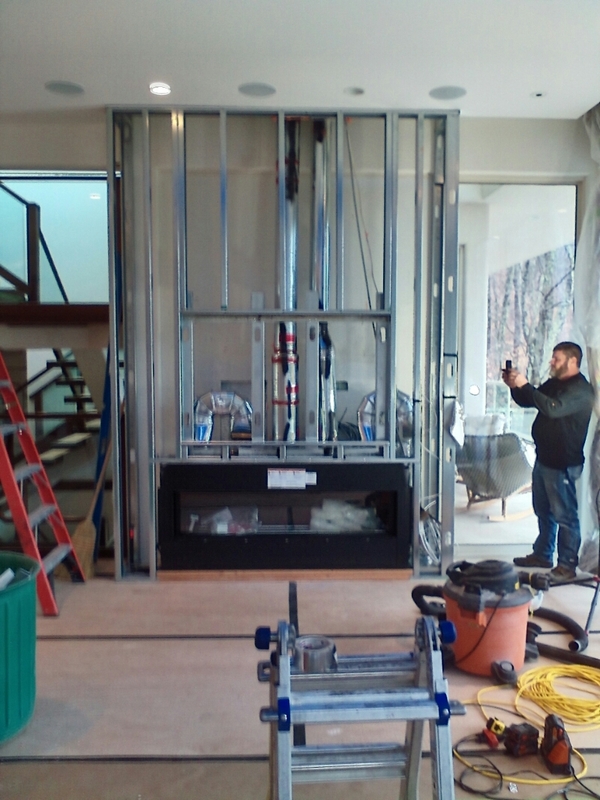 Picture 1: Black Swan removed a wood burning stove and a set of glass doors to accommodate the new gas burning fireplace. 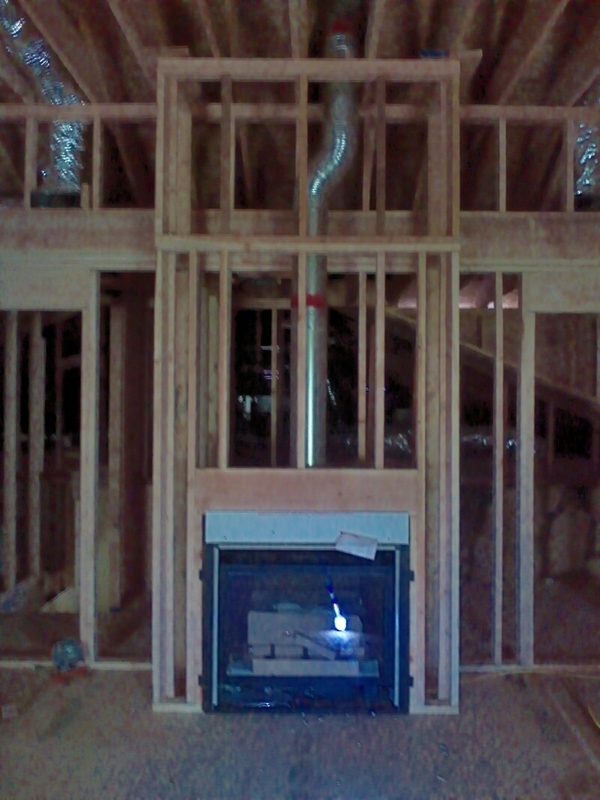 Picture 2: Framing for the unit and venting was done, then the fireplace was put in place. 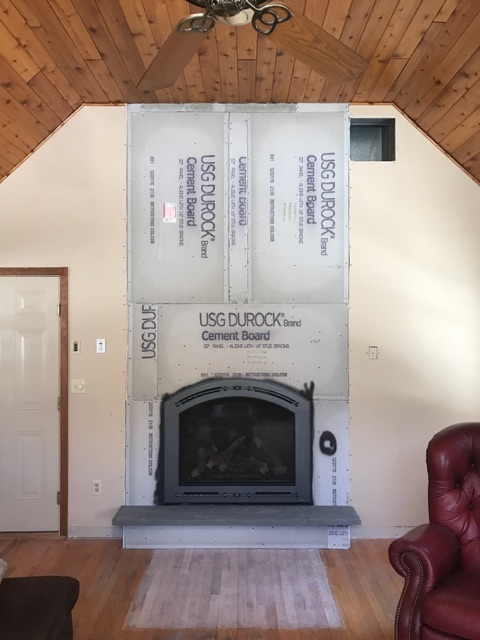 Sheet rock was put up, and a wood beam mantel and blue stone hearth put in place. 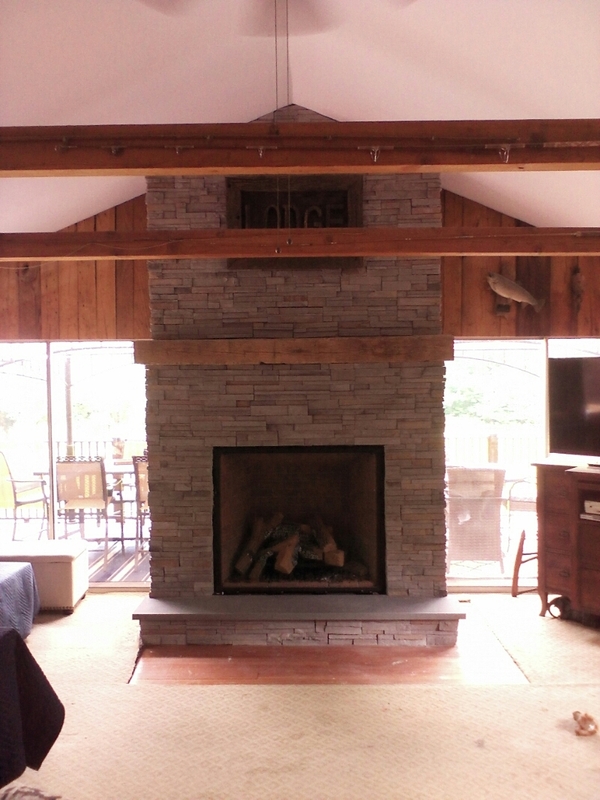 Picture 3: Stone work was installed around the fireplace and the hearth to complete the project. 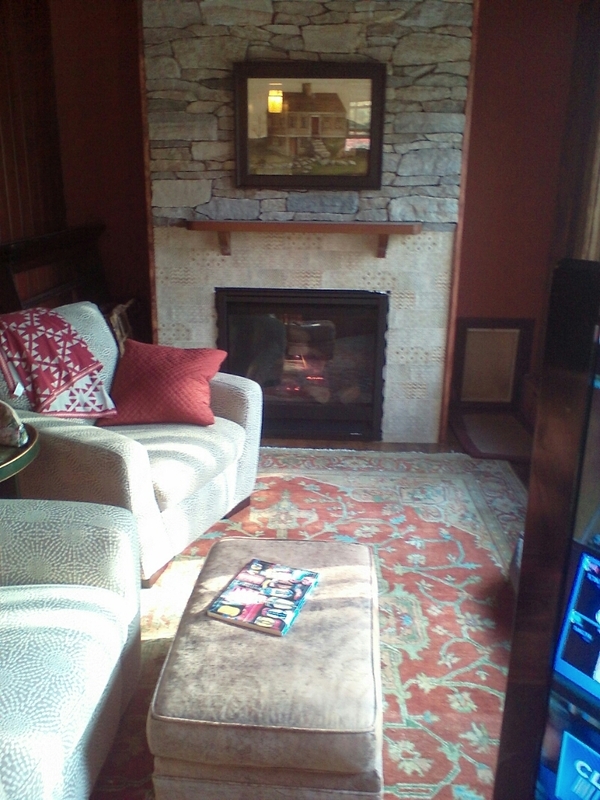 The fireplace was fired off and the customer is able to enjoy their new True Gas Fireplace. 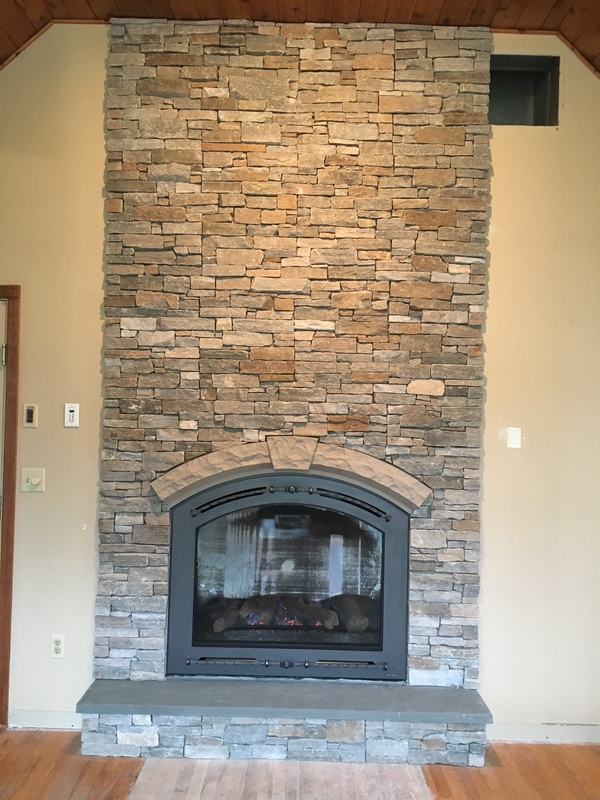 Customer had a blank wall in which they wanted to put a gas fireplace in. 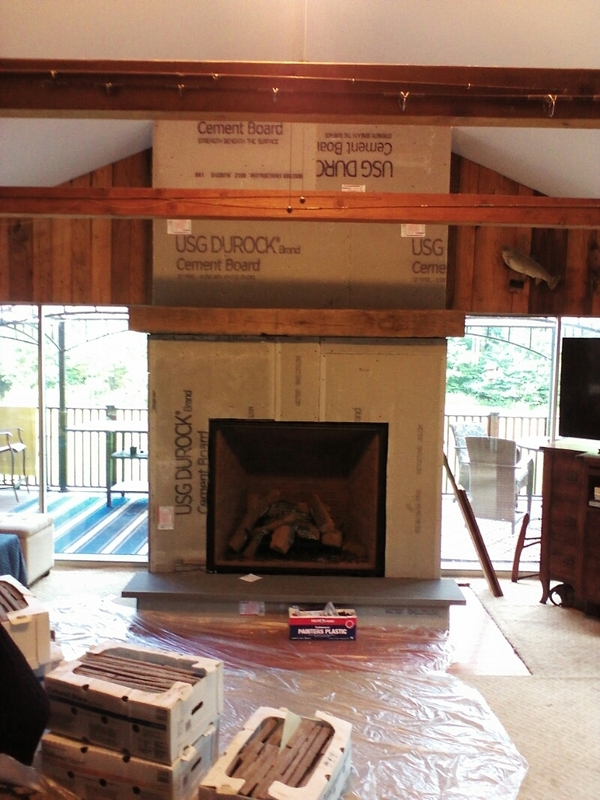 Picture 1: Framing was completed to accept fireplace unit, and venting was installed. Picture 2: Insulation and sheetrock completed behind unit as per building code. Picture 3: Stone work was completed and a wood mantel was put in place.